Make sure you scroll through all the pages to view all the pantry and baking products available. 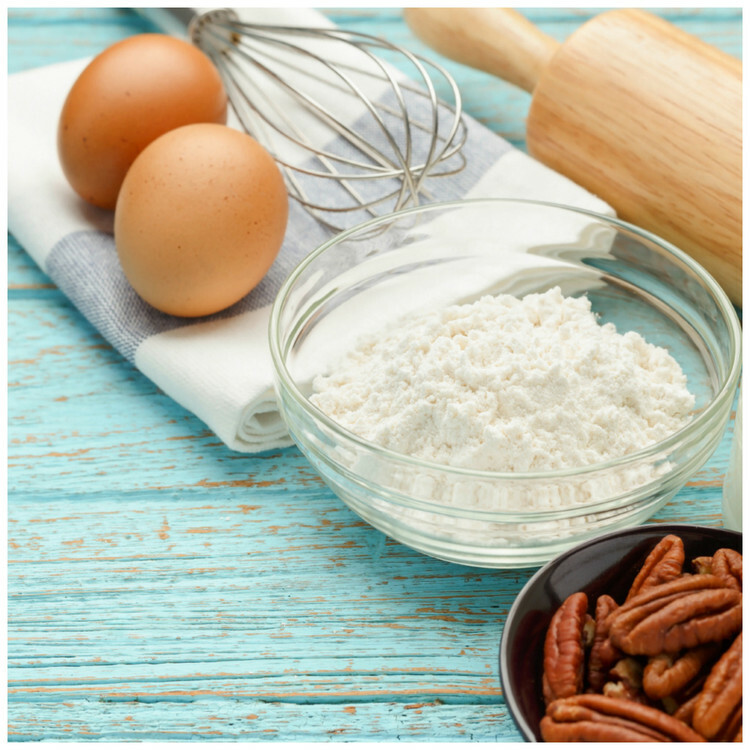 Nut flours should be blanched, organic, and raw for baking GAPS recipes. Coconut Oil should be pure virgin and non hydrogenated. Olive Oil should be cold pressed extra virgin and organic. Only pure bicarbonate of soda can be used for GAPS after some healing has taken place. Consume salt in its natural state such as that seen in Himalayan Crystal Salt with all its minerals intact.